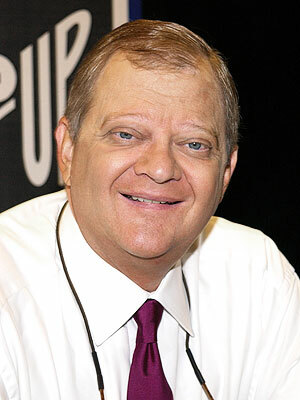 World famous bestsellers author Tom Clancy is no more. He left us at 66. 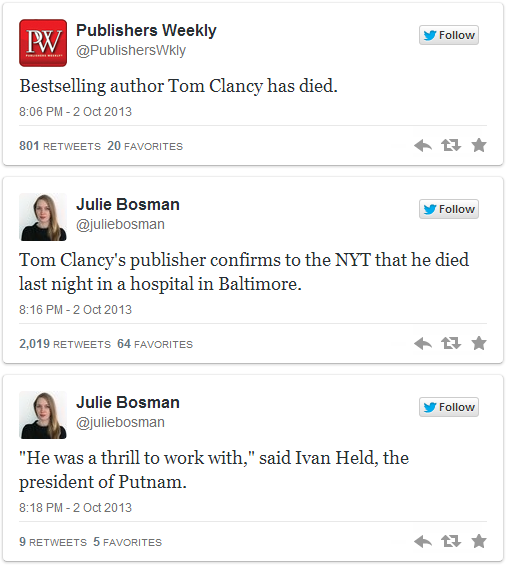 Thesday this famous author died left his last breath in a Baltimore hospital, Mashable confirmed it. Toma Clancy was born in Baltimore and start his career as an author and very soon be became famous for his world class writings. Some of his best sold novels are The Hunt for Red October, Patriot Games and Clear and Present Danger.